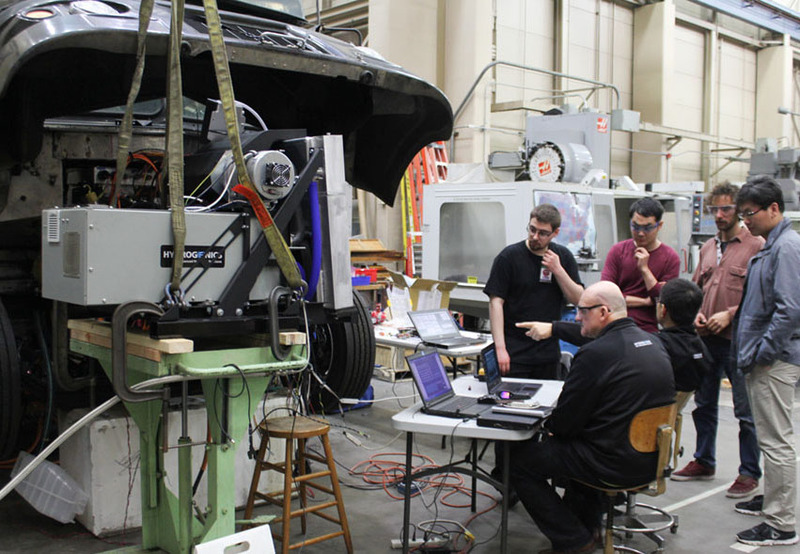 The design and construction of a clean, hydrogen-powered UPS delivery van is near completion by engineering researchers and students at The University of Texas at Austin. Promising greater commercial viability, performance that is equal to traditional gasoline-fueled engines and, most importantly, producing no harmful emissions, the new delivery vehicle designed by Cockrell School of Engineering researchers will be the first of 16 delivery vans to be retrofitted with hybrid hydro-fuel cells, all of which will be tested at distribution facilities across California. In essence, a hydrogen fuel-celled vehicle is an electric vehicle. But replacing the diesel engine on the UPS van with an electric motor isn’t enough. So, Texas Engineers came up with the solution to the poor performance and range provided by battery power alone on a vehicle the size of a UPS delivery van. The substitution of a small combustible engine with a hydrogen fuel cell allows the vehicle to travel much farther without refueling while producing nothing other than pure water in the process. 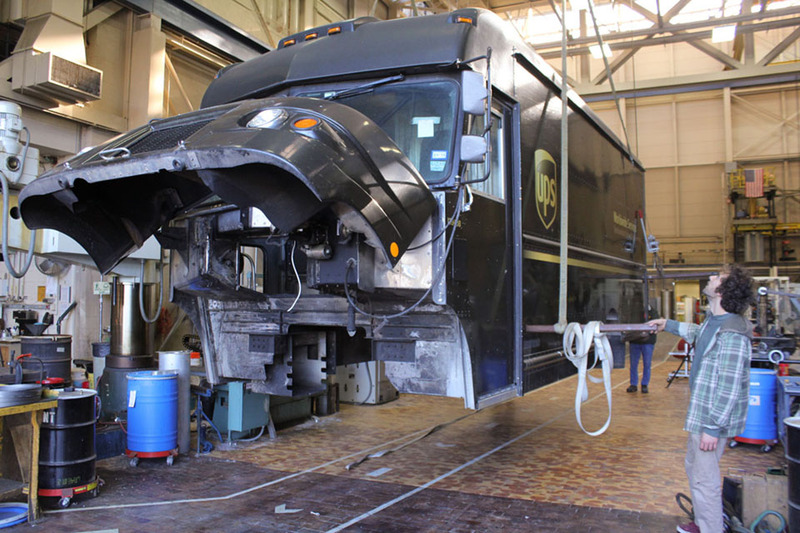 It may be a mouthful but the successful roll out of “a zero-emission hydrogen fuel cell hybrid electric vehicle” in a delivery company as large as UPS would be a significant step forward for the global combat of harmful carbon emissions created by gasoline-powered vehicles. In addition to the U.S. Department of Energy, Texas Engineers also received funding support from the California Energy Commission and the South Coast Air Quality Management District.